Lake Singletary in Sutton Massachusetts has its own organization to maintain its water quality levels and promote the community around Lake Singletary. This is the Lake Singletary Watershed Association. They plan fun events on the water, have get-togethers, and watch over the beautiful lake so that we can all enjoy it. 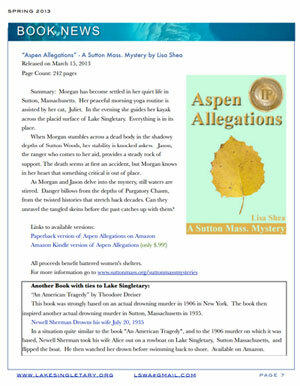 In the Spring 2013 issue of their Lake Singletary Watershed Association Newsletter, they featured the Aspen Allegations novel! 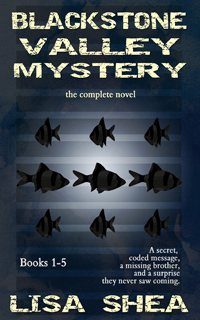 They gave the novel a full page write-up. The issue also talked about American Tragedy, the book by Theodore Dreiser written in 1925. 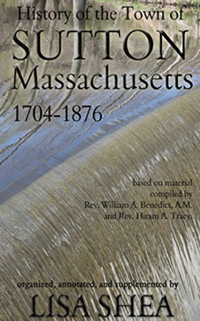 This book, describing a man drowning a woman in a lake, became the inspiration for Suttonian resident Newell Sherman to drown his wife in Lake Singletary. Sherman drowned her on July 20, 1935. He was then sentenced to death for his crime. Thank you so much to the Lake Singletary Watershed Association for letting its members know about the book, and for supporting the cause of helping battered women! If you enjoy Lake Singletary, consider joining the association and / or participating in their clean-up activities! We should all do our part to care for our natural resources.